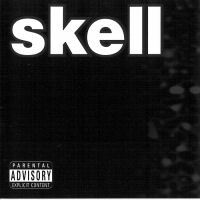 “False Reality” from Skell by Skell. Released: 2003. Track 7 of 12. Genre: Metal.